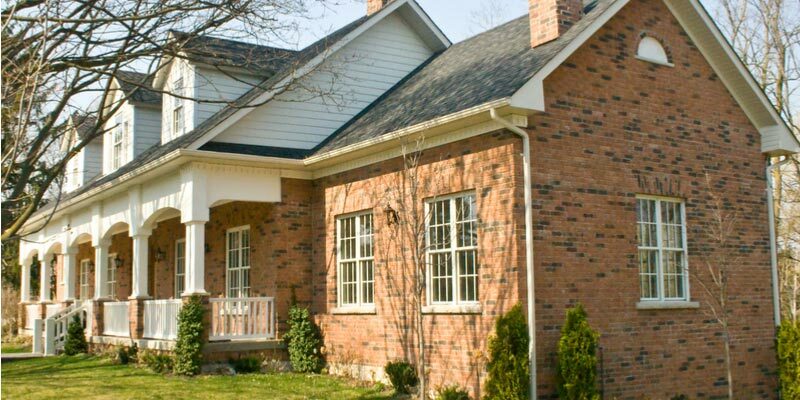 Tuck Pointing, Brick and Chimney Repair Toronto | Turnbull Masonry Ltd > Blog > Blog > How Long Does The Average Brick House In Toronto Last? 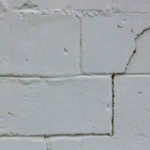 The life expectancy of a brick house in Toronto is dependent on construction practices, materials, maintenance and repairs, as well as local climate and weather. Some of the oldest brick buildings in Toronto are still intact today and date back to the early 1800s. That’s old, and suggests if you built a brick house today there’s a good chance it’d still be standing stoic over a century from now. Take Toronto’s Elm Bank Farm First House, originally built in 1908, the brick house still stands to this day. This might lead you to believe that brick houses can last forever, but that’s not necessarily the case. -The local climate and weather; is weather severe, moderate, or mild? -What practices and materials were used to build the house? Is the mortar high quality? -The type of building—condo, single family home, etc. -If regular maintenance and repairs are conducted on the home. Brick homes built in the 1800s were built entirely different than modern day houses. While most of Toronto’s houses are still built to high standards, others are quickly erected as a part of large scale projects. Hurried construction leads to less than optimal long term results. 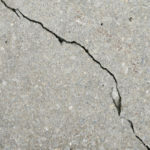 While there are stricter engineering practices in place today to ensure homes can survive small to moderate earthquakes, natural settlement, and so forth, the latest practices have nothing to do with stronger building materials. That means there’s no telling how they will really hold up over the long haul. 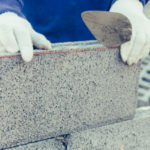 Luckily, building standards in Toronto are high, and so new housing is more than likely to withstand the test of time with proper maintenance. In China, things are a little different. For instance, a recent boom in development paired with low housing standards resulted in massive building complexes with a life expectancy of 25 to 30 years. At which point, the whole complex is expected to turn into a pile of garbage. What About Toronto’s Glass Buildings? There’s a similar issue brewing in Toronto regarding glass buildings. In fact, there’s been a lot of talk lately about the glass condos popping up in downtown Toronto. Some people say they are not going to last as long as the new condos in China, maxing out around 15 to 25 years. Glass buildings are cheaper to construct because glass costs less than other materials, but they require a lot more maintenance and that comes at a price most would not be willing to pay if they knew the figures up front. Coined “throw-away buildings,” Toronto’s glass buildings are expected to incur problems with water leaks, energy costs, installation failures and declining resale potential. Additionally, due to Toronto’s notorious temperature fluctuations, the sealant in windows will eventually fail, letting more hot and cool air in units, decreasing energy efficiency and increasing electrical costs. How Do Wooden Houses Stack Up? Back in the day, people used old-growth timber to build wood homes. These strong and well-developed trees are supreme to weaker and younger trees more commonly used in modern construction. Toronto brick houses and wooden houses can remain fully functional for over 100 years, but a brick house is far more likely to surpass the test of time. Wood houses are more susceptible to irreversible fire damage or wind damage, and will not last as long in windy regions. Bricks are great at combating wind and they are more fire resistant. Depending on the region you live in, home insurance rates can fluctuate based on building materials. 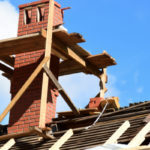 For instance, if you live in a windy region and have a wood house, chances are your home insurance rates will be more expensive than your neighbor with a brick house. Different parts of a brick house are going to give out and require replacement at different times. Taking care of problem areas as they arise can prevent your entire house from falling into disarray. You can add centuries onto the lifespan of your home by simply keeping up with regular maintenance and repairs on your roof, chimney, windows, and so forth. Brick is one of the strongest external building materials, but only if bricks are properly applied and maintained. Additionally, local climate plays a role in sustainability of bricks and other building materials. With the right masonry professional on your side, your brick home can offer years of protection and stability. For the highest quality brickwork in Toronto, contact Turnbull Masonry!